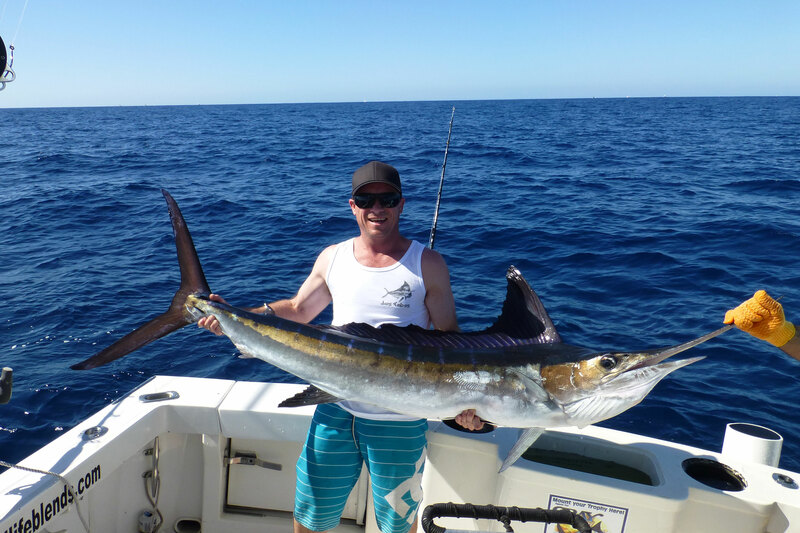 With dramatic natural beauty, spectacular coastlines and amazing game fishing opportunities Mexico should be on your list of fishing destinations to experience. Explore the waters of the Gulf of California and the Pacific Ocean and discover the magic of Cabo San Lucas thought to be the ‘Striped Marlin Capital of the world’. Mexico’s long coastline boasts fish rich waters and exhilarating sport fishing experiences.